Steel gooseneck and crossbar design with aircraft alloy aluminum uprights are available in a wide variety of sizes and colors. 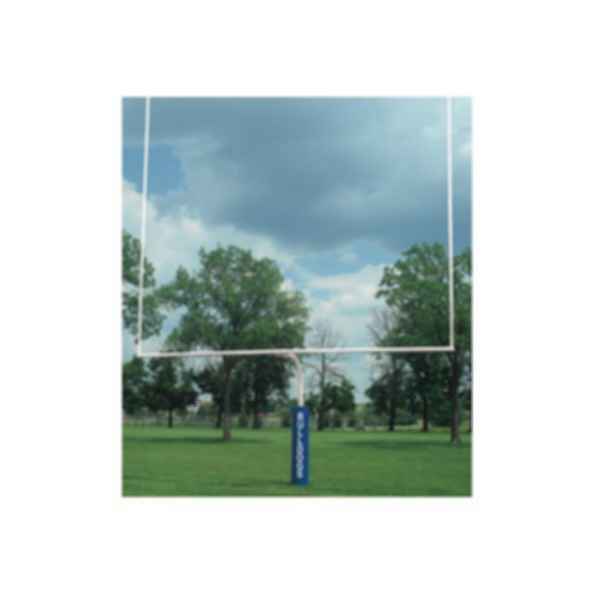 Choose collegiate, high school or expandable combination width goals with white or safety yellow powder coated finish. 5 9/16" diameter gooseneck poles are available in either 6' or 8' setback. 4 1⁄2" diameter gooseneck poles have 5' setback. 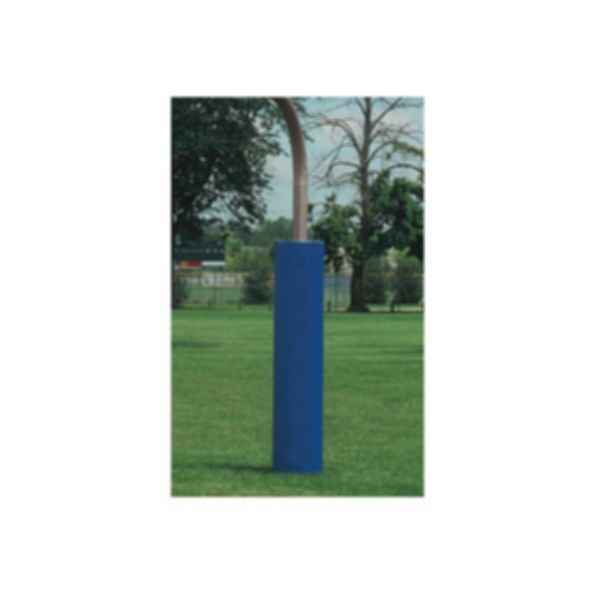 All IPI football goal posts are designed for 48" direct ground bury but optional ground sleeves are available. Five-year limited warranty. 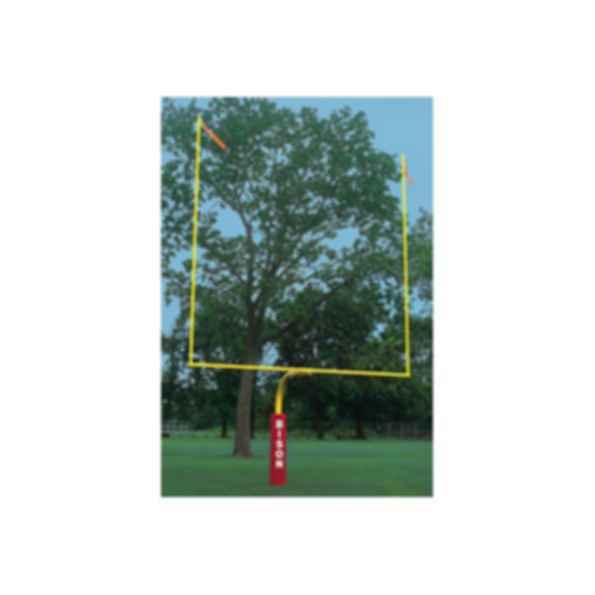 Order FBCPP Goal Post Padding, FBWDS Wind Direction Streamers and FB04EM Weighted Goal Line Markers separately.